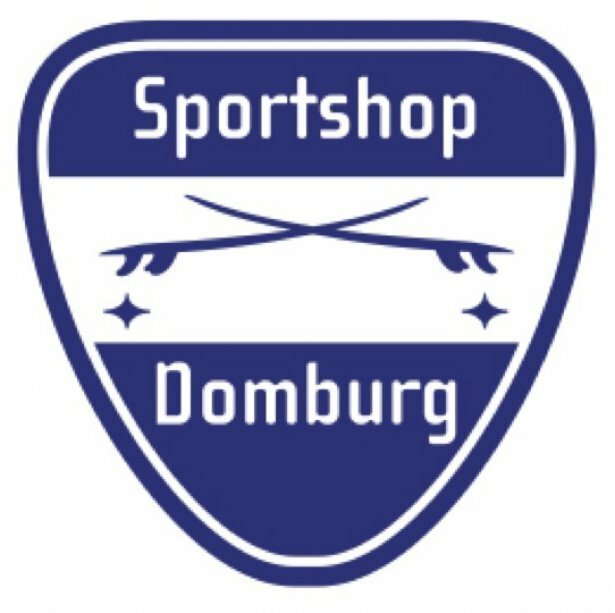 Sportshop Domburg is a concept in the Dutch Surfscene. 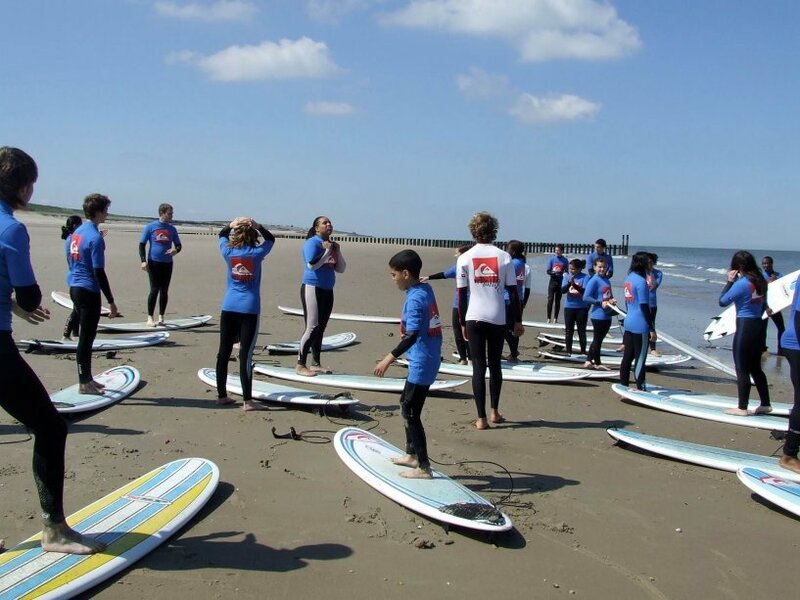 With Noordduine beach, one of the best surfspots in the Netherlands, around the corner they are the shop for all your surf gear and the latest trends in surfing. They are next to a good surf shop also a trendshop where you can shop for the latest equipment, clothing and accessories. Their specialty is surfing, but also for your skateboard and skateboard accessories, you can contact them. 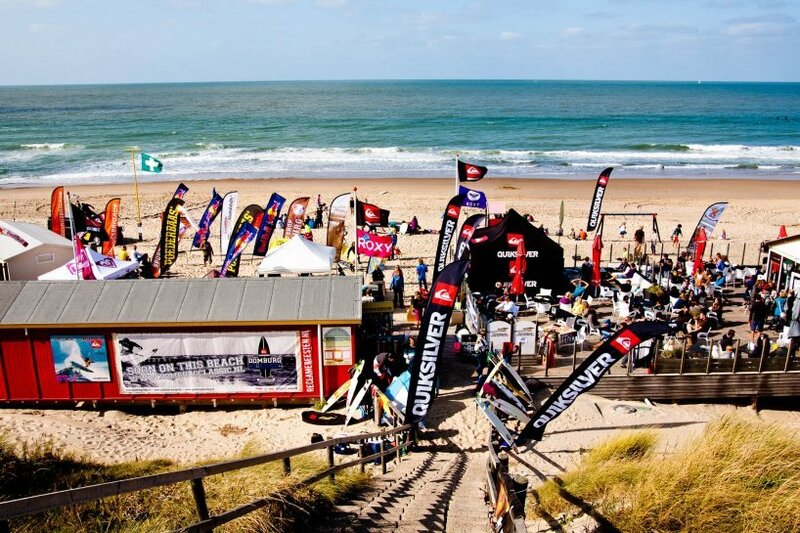 In terms of surfboards they sell brands like Nigel Semmens, Lost, Al Merrick, 7S, NSP and Torq. Many of these boards can be tested so you can make a good choice before you decide to purchase a board. For all your surfgear you can come to them. In the wintertime the testcentre is also open for testriding a surfboard.